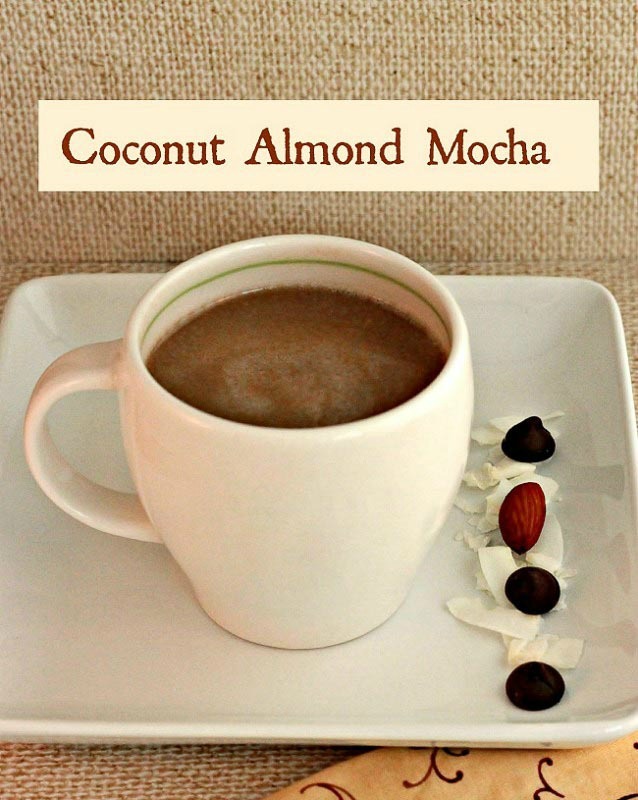 Coconut Almond Mocha is grain free, paleo and has a low carb version. 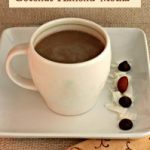 Coconut Almond Mocha is a paleo cafe mocha with “almond joy” candy bar flavors. 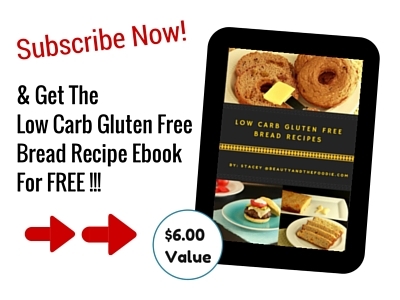 Grain free and includes a lower carb version. 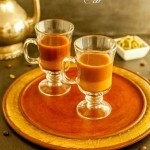 It has become very chilly in the morning, and sometimes you want something warm and a little sweet to start your day. But you could use organic decaf if your making this in the evening for a night time treat. 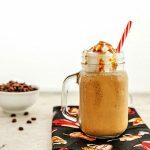 I was going to make a frappuccino with this recipe, but decided, with the colder weather, that I really would prefer a hot beverage. When it is hot again outside, I will blend this up with ice. 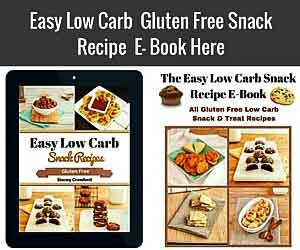 For the low carb version , you can use the unsweetened chocolate almond milk and leave out the cocoa powder, or use regular unsweetened almond milk and add the cocoa powder. 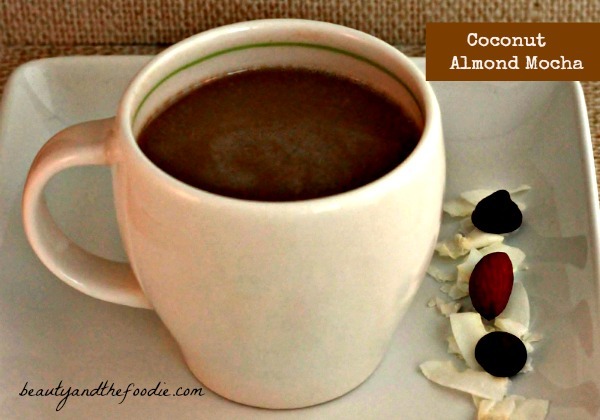 Coconut almond mocha is a hot coffee beverage with the" almond joy" candy bar flavor. 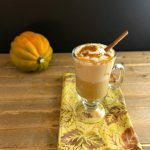 A healthier dessert coffee for those cold evenings when you need something a little sweet. 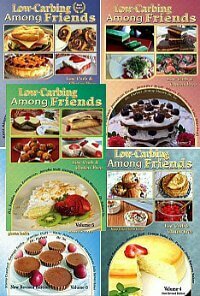 2/3 cup unsweetened almond milk or coconut milk or for low carb could also use unsweetend chocolate almond milk and leave out the cocoa powder. 2 tsp cocoa or cacao powder for paleo leave this out if using chocolate almond milk unsweetened. 1/8 tsp GF almond extract * optional. Sweetener of choice: 2 or to taste honey ( for paleo), or for low carb use 1 tsp erythritol + 7 drops liquid stevia, or more to taste. Combine all ingredients in a small sauce pan, and heat on stove top over medium to medium low. Warm and stir with a whisk until all ingredients are melted and combined. Heat until it is the temperature you prefer. Coconut oil is great blended into coffee. Is coconut butter and coconut oil the same ingredient? 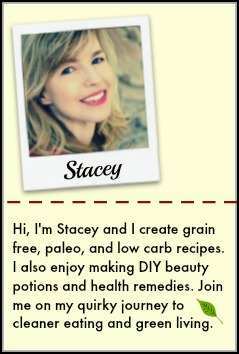 I used 1 tablespoon coconut oil and I think 1 teaspoon would have been a more appropriate amount. The drink was tasty but oily.